Vancouver Art Gallery: Five Days of Family FUSE Spring Break Edition! 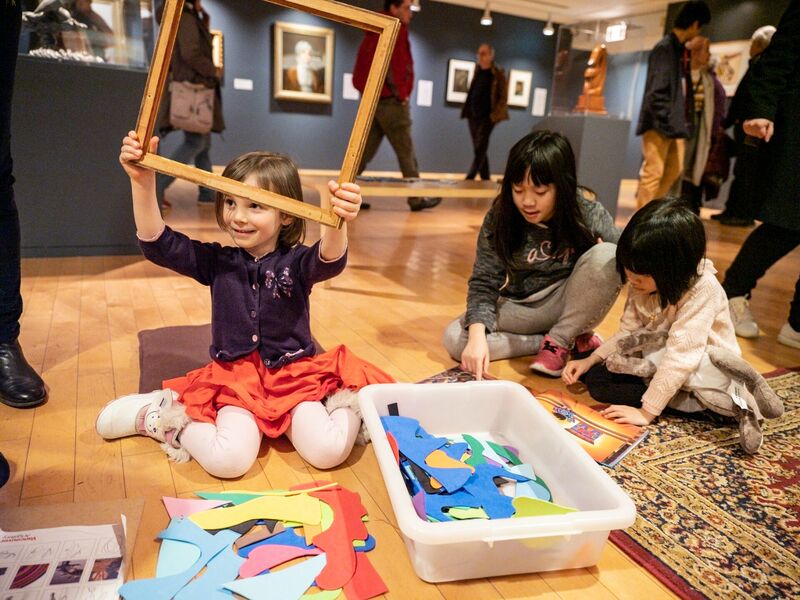 Family Fuse Weekend at the Vancouver Art Gallery is a wonderful way to have your children interact with art. 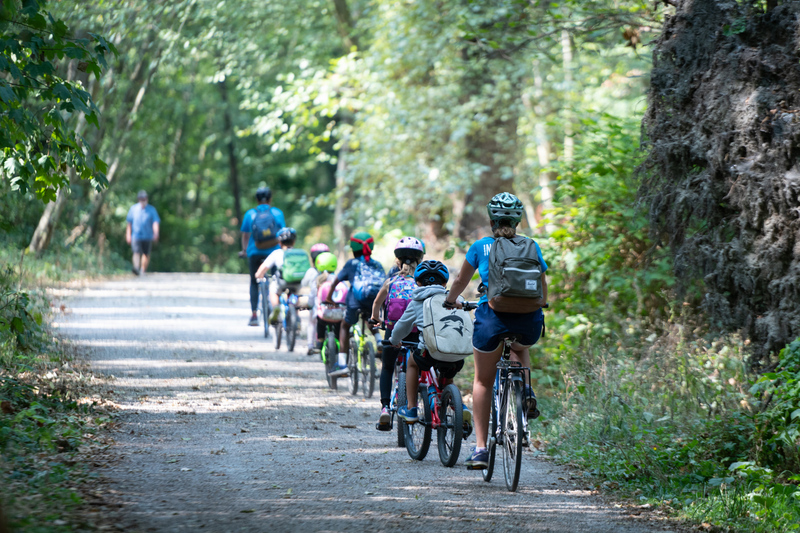 March 18, 2019: Christine Pilkington, CEO and founder of Vancouvermom.ca gave her top five activities to do with your kids over Spring Break including the HR Macmillan Space Centre, and The World of Kidtropolis, Fort Langley National Historic Site, Carousel Theatre and Family Fuse at the Vancouver Art Gallery.